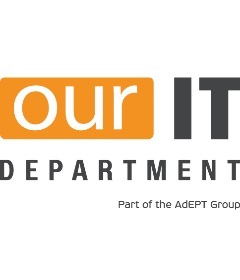 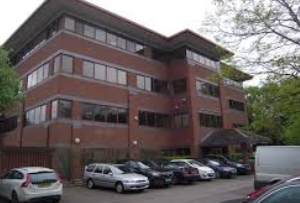 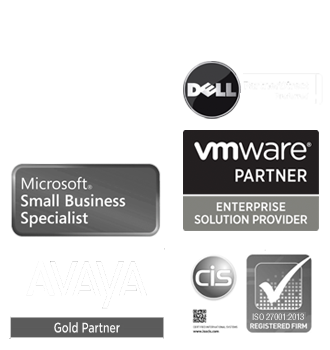 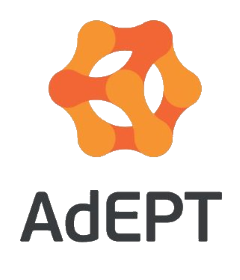 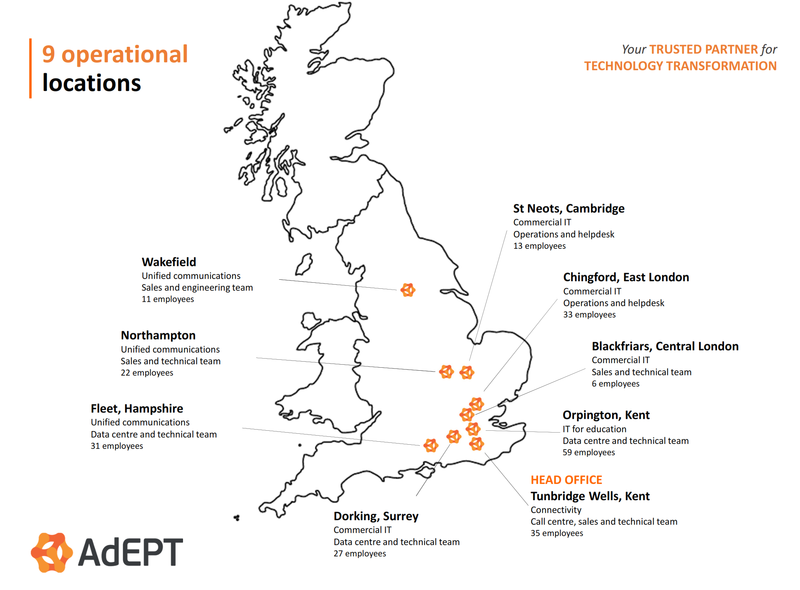 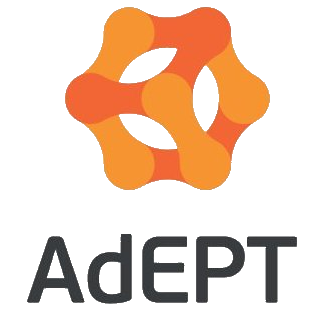 The 2 AdEPT branded subsidiaries are at Tunbridge Wells and Fleet. 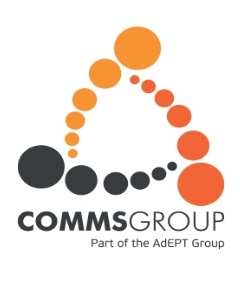 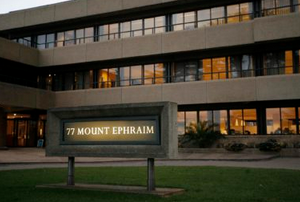 Comms Group is based in Northampton. 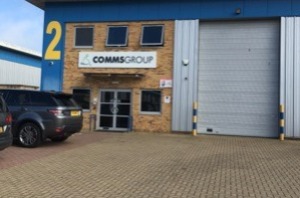 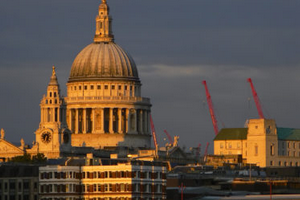 OurIT has 3 sites: Blackfriars, Chingford and St Neots. 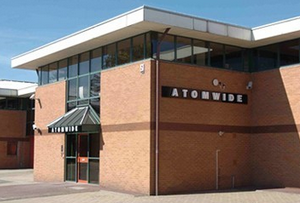 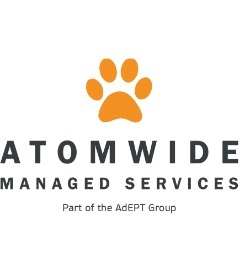 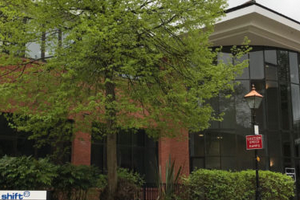 Atomwide is based in Orpington and also hosts our national data centre. 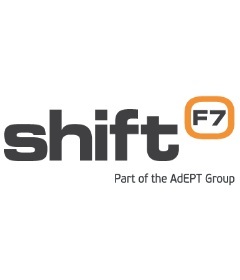 Shift F7 is located in Dorking.